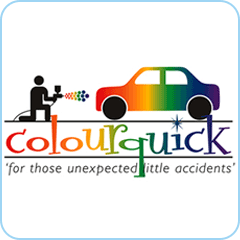 Here at ColourQuick, we are dedicated to making your car look as good as new again – from small internal cosmetic repairs to external scratches and scuffs. 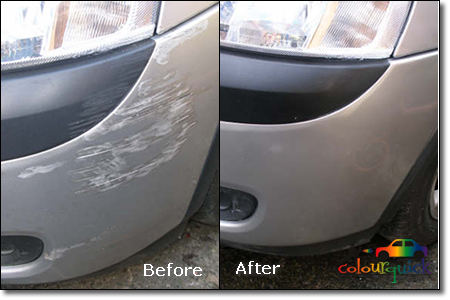 Whether you are looking to improve your car’s appearance to help retain its sale value or to make it more presentable, we should be your first point of call. We are a fully mobile service, operating across all of North Yorkshire. 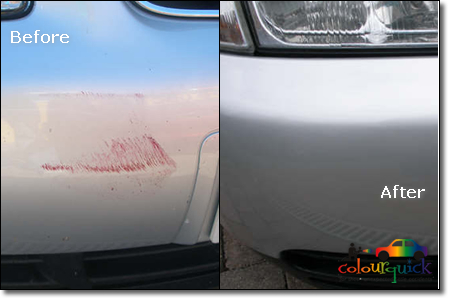 We save you the cost and inconvenience of taking your car to a bodyshop by coming to you. Whether you’re at work or at home, we can work our magic at a time and place that’s convenient to you. 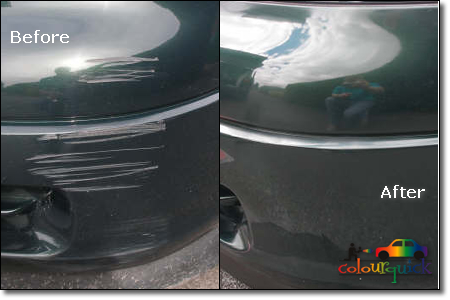 All our work is guaranteed for two years so you can rely on us to help make your car look like new again using the latest in SMART repair technology.